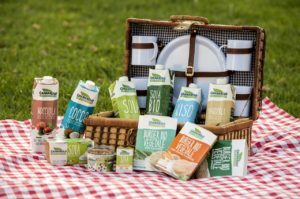 More and more consumers are choosing vegetable-based products: this is growing trend, driven by innovation. 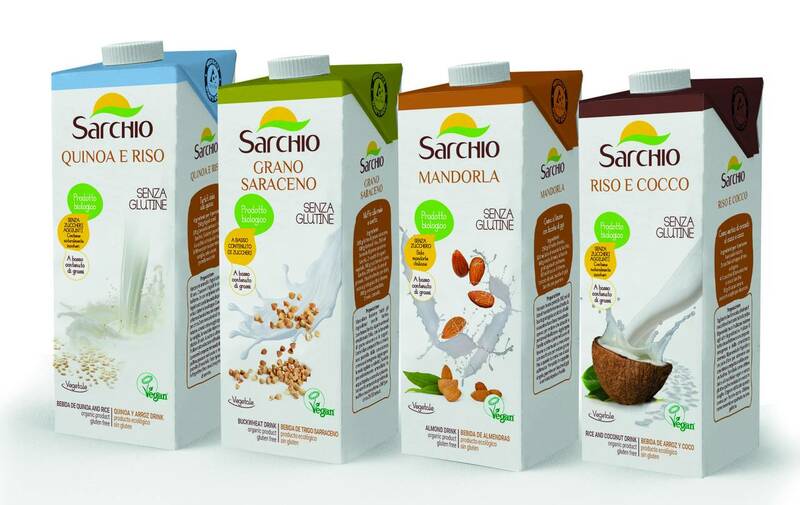 As a matter of fact, according to Nielsen data the sector consisting of vegetable drinks, alternatives to yogurts, desserts, and cream recorded an increase by 10%, for a total value of around 220 million Euros only in Italy. The growth is driven in particular by plant-based alternative to yogurt and vegetable drinks; as for the latter, soy-based products are in first place, but also drink prepared with almonds, oats, rice, and coconut marked excellent performance, with growth by 36%. 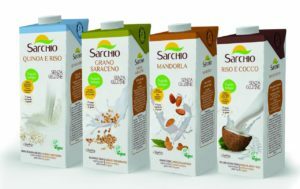 Sarchio presented at Biofach four vegetable drinks made from quinoa and rice, buckwheat, rice and coconut and almond: their organic, gluten-free and vegan certified drinks are obtained by a simple extraction from the raw materials, are low in fat and with no added sugar. Granarolo too is widening its range of vegetable products and looking with interest at the vegetarian market of India. 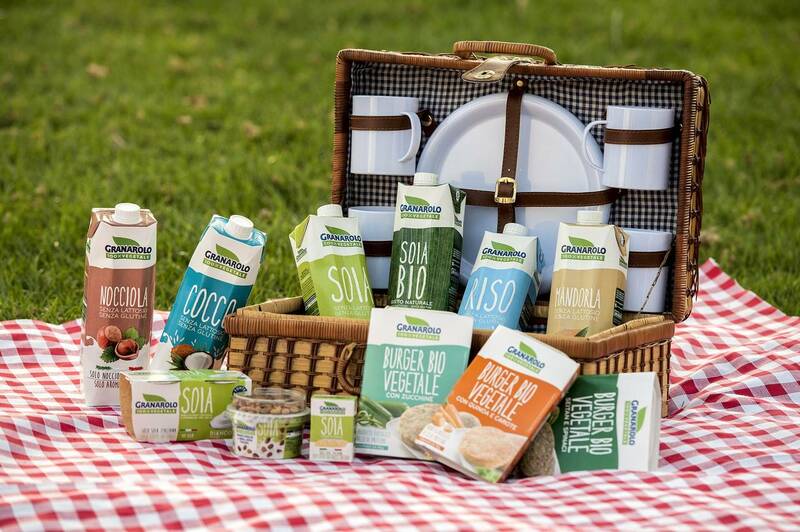 In terms of penetration, more than one Italian family out of three (34%) purchased at least once a plant-based product in 2016, with an annual volume of 13 kg per household (+ 9%). In addition, 400,000 new families have approached this category. The data show that consumption of plant foods and drinks is increasingly spreading among Italian consumers and is not limited to particular habits or food intolerances.